BERLIN (Reuters) -- BMW plans to announce in July that it will build its first assembly plant in Mexico and has earmarked two regions where the site could be built, Automobilwoche reported on Sunday, without citing the source of the information. With numerous free trade accords, a cheap and able labor force and proximity to the lucrative U.S. auto market, Mexico keeps attracting investment by foreign carmakers such as Audi and Honda. BMW's Mexican factory will either be built in the state of Hidalgo or in San Luis Potosi and will initially produce as many as 100,000 cars per annum, the German magazine said. Models likely to be built at the site include the 3-series sedan, according to Automobilwoche, which is a sister publication of Automotive News Europe. BMW CEO Norbert Reithofer has said that the company will need an additional factory in North America to meet rising demand, but so far the company has not said whether it favors Mexico or the United States for the plant. The automaker also has not said which vehicles it would build at a new factory. 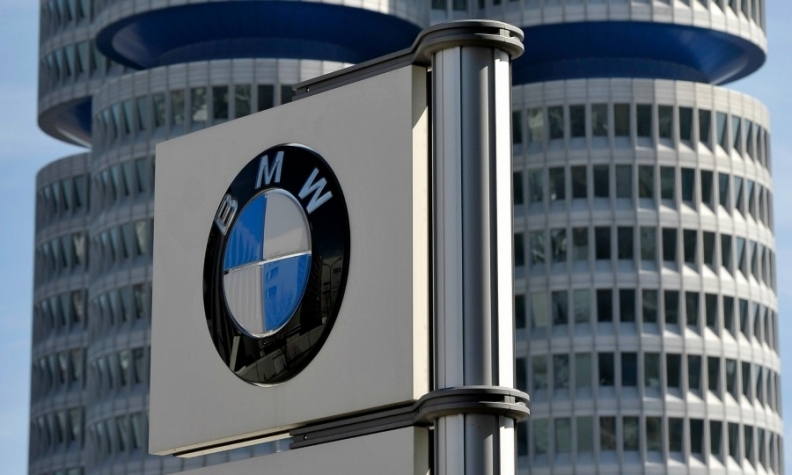 Handelsblatt reported last week said BMW executives favor Mexico for the factory and the company is considering building Minis and its smallest BMW brand vehicles there because the models generate lower profit margins and building them locally would boost earnings. A BMW spokesman said there is no decision yet to build a new factory in the North American Free Trade Agreement area that includes the United States, Canada and Mexico. "We're routinely looking at different locations," the spokesman said. BMW said in March it will ramp up annual production capacity at its U.S. factory in Spartanburg, South Carolina, to 450,000 vehicles by 2016, in a move that cuts the manufacturer's dependence on fragile European markets.